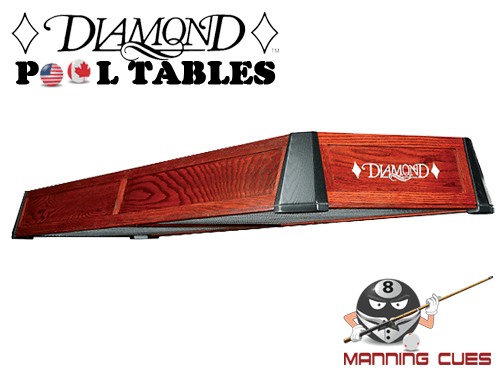 Diamond table covers are made with heavy duty, cotton lined vinyl from Hood Leather Goods! 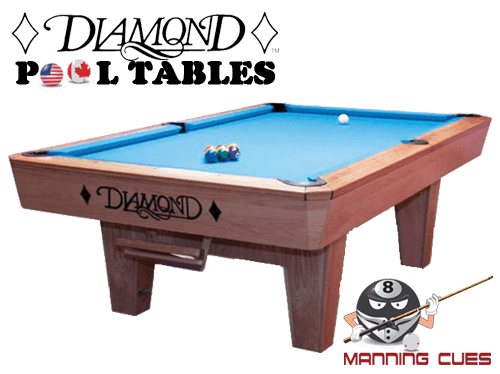 With such high quality of pool tables, owners know how important it is to guard their investment against dust, sharp objects, spills, sunlight, and other potential harms that come from everyday use. Most owners wouldn't dare leaving their tables unprotected from the many harmful items found in the average home or inside your business. 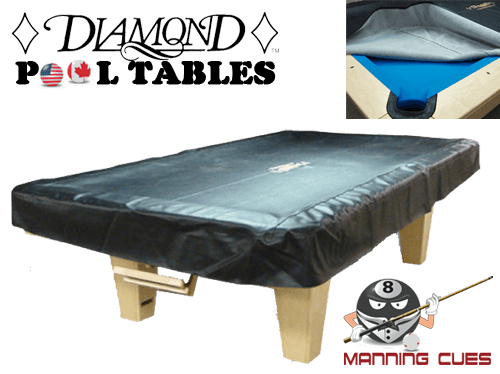 "Honest, Genuine Reveiws From Real Customers Below"
IF YOU OWN A DIAMOND POOL TABLE, YOU SHOULD OWN A DIAMOND POOL TABLE COVER! 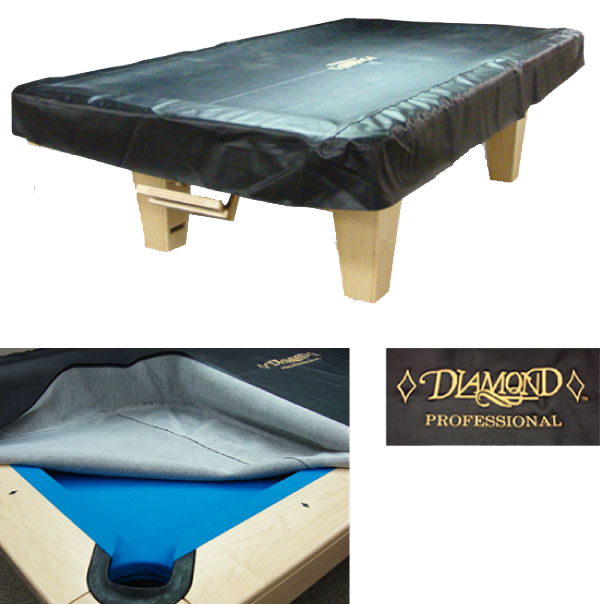 Diamond recognizes that when selecting a pool table cover, protection is not a consumer's only consideration. 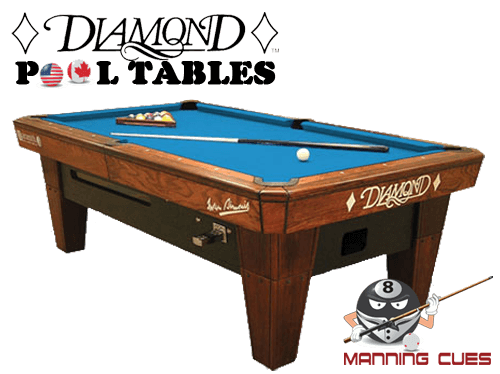 These days, pool table covers need to help enhance a room and complement nearby furniture, draperies, or wall hangings. As a result, Diamond covers closely follows home decorating trends to offer the latest fabric options, which can be custom ordered to match a consumer's specific decor. 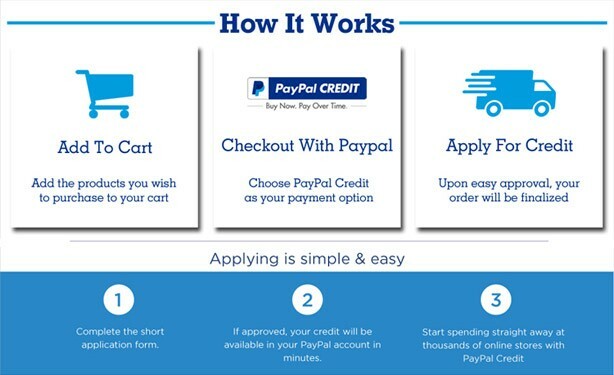 Our covers also make any business stand out by immediately displaying the Diamond Logo and it could be yours now in either black or brown colors with a silver or gold trimmed embroidered Diamond Logo! I ordered the cover in the package deal with the Pro Am Table and it fits perfect and the quality is the best I've seen for a table cover. 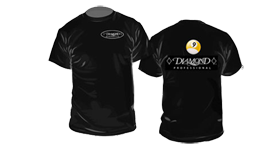 I love the Diamond logo embroidered on it as well! Advantages: Heavy duty and it covers the side skirt of the table too, which is nice. 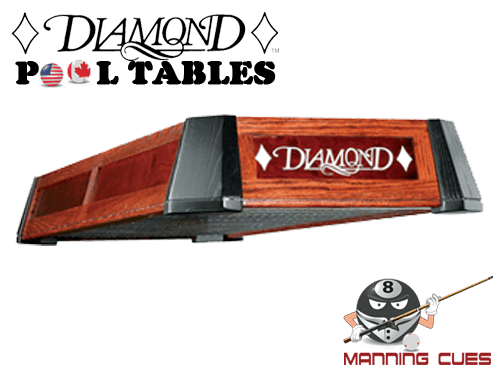 if you have a Diamond pool table, then you absolutely must have this cover. Advantages: Very high quality leather made in America, Fits table perfectly. 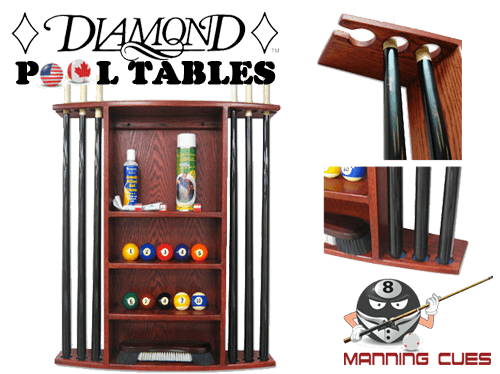 Disadvantages: Recommend getting some sort of storage case that fits under the pool table and holds the folded cover to keep it clean, so table stays clean when you put it back on when done playing. 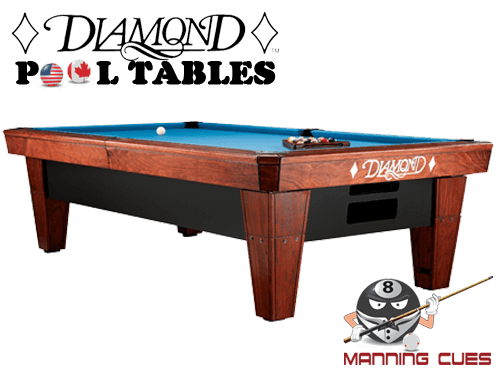 Ordered over the phone with Mr. Manning and the table cover was received in a few days. Great personal service with the owner. Thick, Heavy Cover fitted to my Diamond table perfectly. The Diamond logo embroidery is in the middle of the cover and really completes the look of the room. 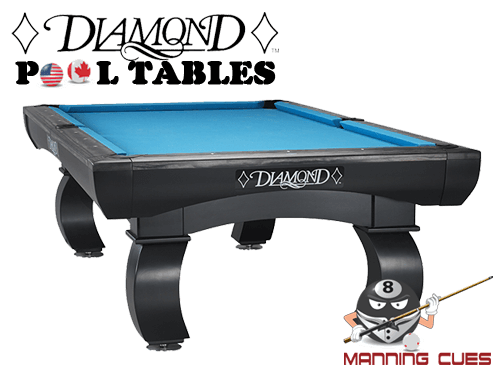 This cover is exactly what I was looking for to cover my Diamond pool table. Cover is made by Hood leathers and is top quality construction.